Mount Faber Cable Car at night, Singapore, Asia. hd00:16Mount Faber Cable Car at night with cityscape in the background, wide, Singapore, Asia. 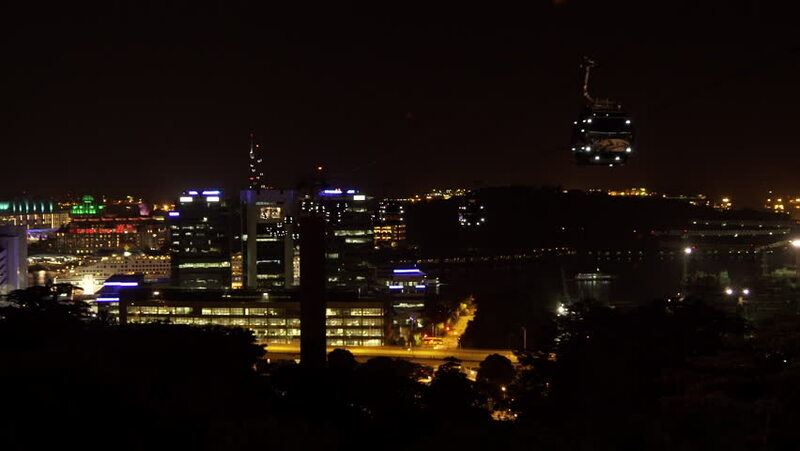 hd00:20The lights of Perth City and the freeway at night, as seen from King's Park.